We absolutely love taking part in the Macmillan Cancer Support World’s Biggest Coffee Morning here at Bannisters Yorkshire Family Farm. 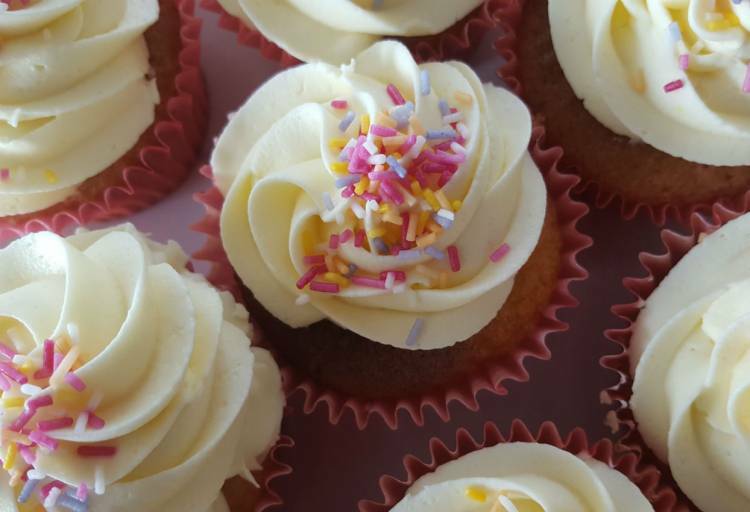 We’re a busy bunch so it’s the perfect excuse to get the team together over a cuppa and cake whist raising money for such a great cause. On the day of the coffee morning, there’s a definite buzz around the place as cakes are accumulated and everyone admires each other’s creations. The team always do us proud with their contributions and our coffee mornings always stretch well into the Night Shift! Over the course of this year’s cake-athon, we managed to raise an impressive £1028.36 for the cancer charity, a result we’re really proud of. It just shows what you can achieve when you work as a team!